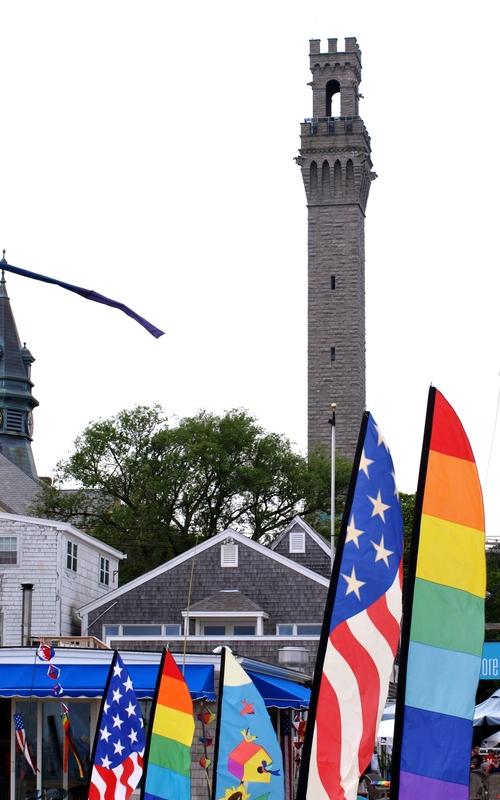 Located at the very tip of Cape Cod, Provincetown has a life uniquely its own, steeped in history dating back and beyond the Pilgrims’ First Landing in 1620 and the Mayflower Compact, but alive today with a cosmopolitan community renowned internationally for its diversity and cultural sophistication. From small cottage condominiums to stately captain’s homes, Provincetown’s residences are almost as unique as its people. Contact 3Harbors Realty for more information about one of the Provincetown homes and cottages below or to schedule a tour. If you are interested in saving your favorite listings and receiving email notifications when a new home in Provincetown matches your search criteria, sign up for an account with our site. Outstanding opportunity and new to the market is this 1996 quality built single-family home in Provincetown. Tranquil and picturesque setting on a 3/4 acre lot abutting conservation. Professionally architect designed landscaping with an irrigation system affords easy maintenance. Strategically planted perennials will delight you with blooms all season. The Koi pond and wrap-around deck sets the stage of the tranquil feel of this property. Conveniently located while still affording privacy. The living area is light and bright and boasts over-sized windows, hardwood floor, and vaulted ceiling. Open kitchen with custom cabinetry, double oven and gas island stove top. Master bedroom with walk-in closet opens to deck. One car garage plus plenty of additional parking spaces. Lower level with an additional finished 385 square feet, lends to walk-out potential. Come take a look.